Home Medical Marijuana/Cannabis Can Cannabis Stop Brain Inflammation That Causes Aging and Dementia? Can Cannabis Stop Brain Inflammation That Causes Aging and Dementia? As we age, the endocannabinoid circuits in our brain start to slow down too, becoming ineffective at shutting off brain inflammation. This leads to the death of brain cells, but cannabis can stop it. 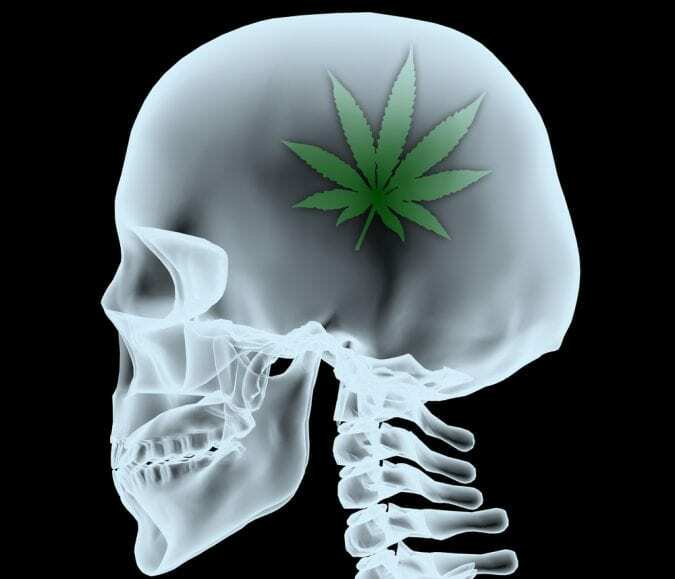 The aging human brain might need cannabis to function correctly. It might be exactly the thing that is needed to dial back on age-related brain inflammation. If that sounds like a crazy notion, read on. Microglial cells are the brain’s front-line defense system. They are immune cells that wander around our gray matter, removing harmful bacteria, damaged cells, and non-working synapses. Think of them like Roomba vacuums, patrolling their tiny space and clearing away unwanted detritus. When everything is functioning correctly, microglial cells keep the brain at peak performance. When a particularly bad intruder finds its way inside the skull, these cells become activated and lead the brain inflammatory response in order to protect vital portions of the organ’s circuitry. But, as people get older, this activation stage can stay active long after its usefulness has passed. When that happens, the increased inflammation around the brain causes neurodegeneration, cognitive impairments, and rapid aging. 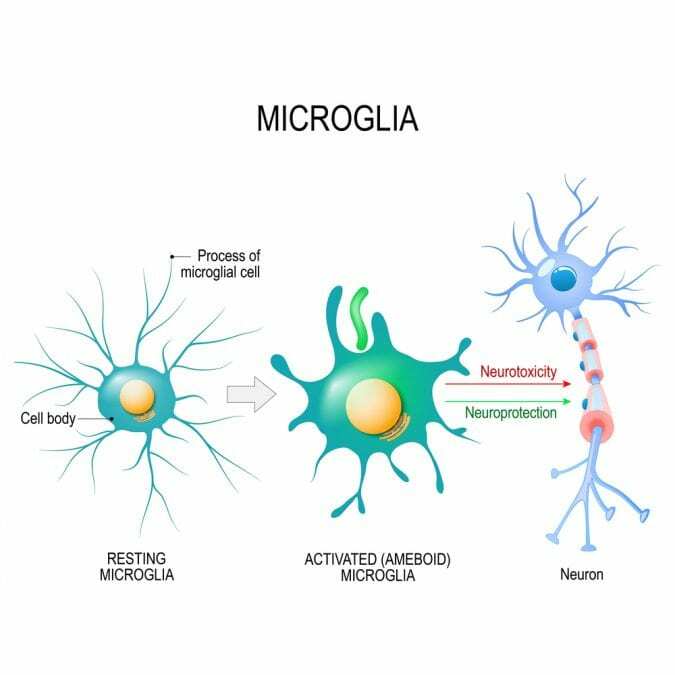 Now, for the first time, scientists are beginning to understand the way microglial cells signal for the inflammation response, which could mean new breakthroughs in preventing and treating all sorts of brain deficiencies. And, big surprise, the body’s endocannabinoid system plays a crucial role. Ever since it became legal for scientists to investigate the role of cannabis on the brain, a fountain of knowledge has been opened. The entire endocannabinoid system was discovered in the 1990s, and researchers are still uncovering exactly how it functions. 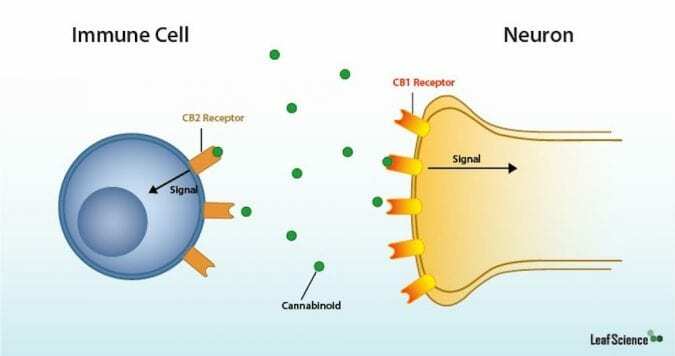 One way that’s been well documented, is how cannabinoid receptors (often called CB1 and CB2) create a brain-protecting anti-inflammatory effect. A recent study from scientists at the University of Bonn in Switzerland shows that not only do CB1 receptors allow cannabis users to reap the benefits of cannabinoids, they’re also the key to signaling the brain to start inflammation in order to stave off an attack. 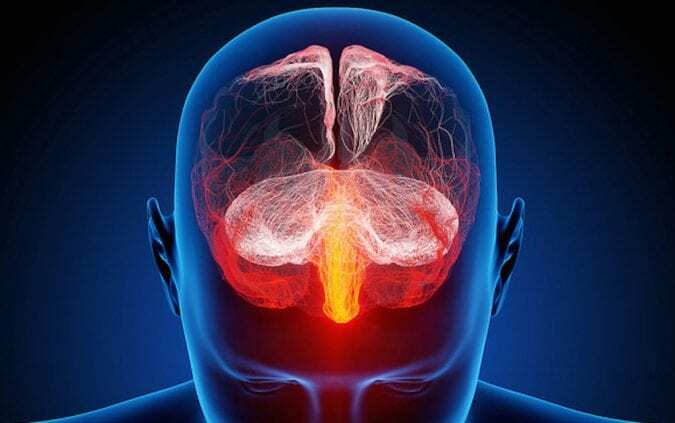 Inflammation in the brain is an auto-immune response. It’s the brain shielding its most important operations from the dangers of outside agents; like a scab forming around a cut or scrape. It serves to protect the brain’s vital parts while the body fights off the intruders. But, even though inflammation is a natural and healthy phenomenon, it doesn’t come without a cost. The protective posture of inflammation has some undesirable side effects, namely that it can actually damage some healthy brain tissue in an attempt to protect other parts of the brain. Because of the risk involved, the human body is extra judicious about deciding when an inflammatory response is needed in the brain. And the justice making that decision is the CB1 receptor. The CB1 receptor is what tells the microglial cells to turn off the inflammation response. CB1s act as the traffic cops of the inflammation response unit. It works like this: Microglial cells Roomba around the brain, cleaning diligently, until they find a serious problem. Once they discover an outside agitator, like deadly bacteria, they instantly switch from routine patrol to inflammatory mode. 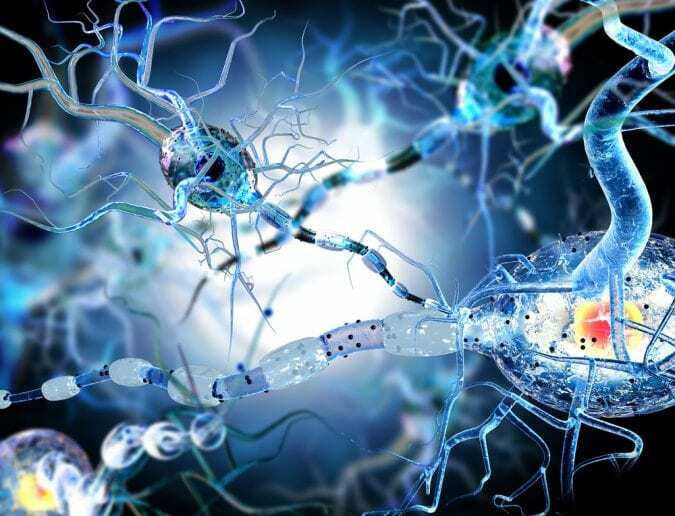 While in that mode, microglial cells produce endocannabinoids, which interact with the CB1 receptors — telling them about the attack and asking for instructions. 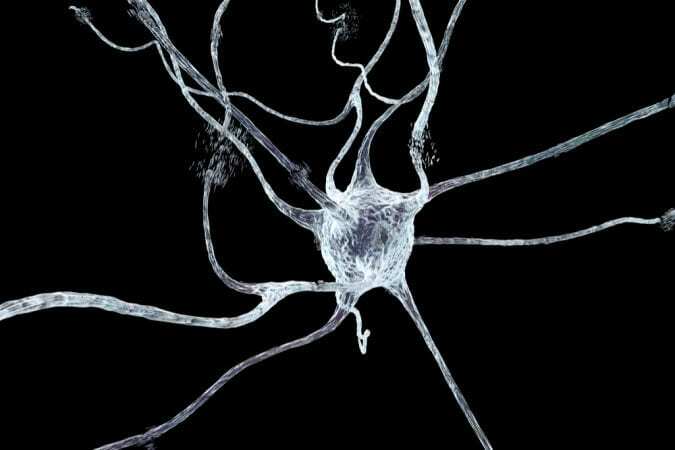 The CB1 receptors take stock of the situation and relay back to the microglial cells when it’s time to stop the inflammation and resume their old routines. At least that’s how it is supposed to work. Recently, scientists have discovered that the brains of older individuals aren’t as good at generating endocannabinoids. Without endocannabinoids to talk with CB1 receptors, there is nothing stopping the inflammatory response of the microglial cells. They are, in effect, constantly in inflammation mode — and therefore a danger to the brain. The hope for older patients then is to increase the activation of CB1 receptors despite the lack of endocannabinoids — and the most obvious place to turn is the regular old cannabinoids, the kind that come from cannabis. It’s already been well established that cannabis has potent anti-inflammatory effects on many parts of the body. It might also be true for the brain. That’s the hope of a team of researchers from Europe and the Middle East, who last year demonstrated that cannabis can indeed create anti-aging effects in the brains of laboratory mice — probably by activating the dormant CB1 receptors who can then signal to the microglial cells to calm down. So, the future of senior medicine very well may include regular prescription of cannabis. This healing plant is beneficial to proper brain functioning in older adults, reversing years of a slow slide toward neurodegeneration. Cannabis: it literally protects.